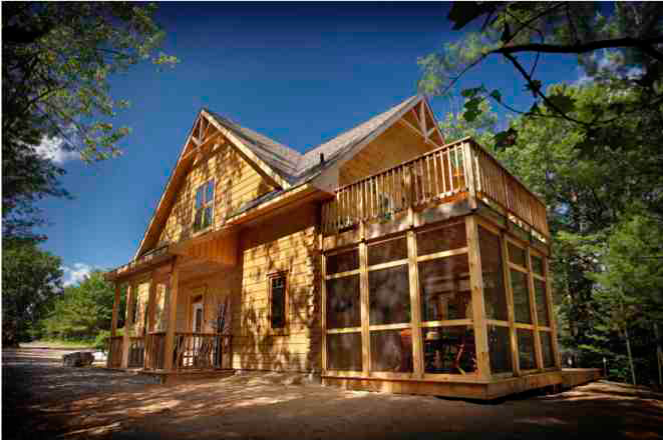 When you arrive at Whitewater Village, you will find a cottage prepared for family fun. The beds are already made, the cottage clean from top to bottom and climate controlled for your comfort. Just unpack your clothes and your food and it is time for your Whitewater Village experience. Fractional ownership gives you the ability to experience a second home in a picturesque location without any burden. You commit to a fraction of the purchase price, running and maintenance costs and never worry about doing seasonal tasks, cottage repairs, landscaping or security. This website is owned and managed by the existing Whitewater Village cottage owners.